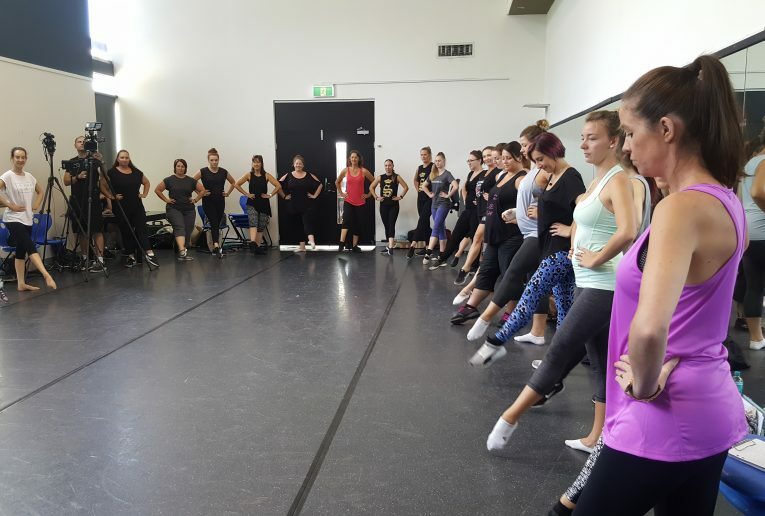 babyballet Teacher Training Day following on from the success of our launch tour around Australia and New Zealand in November 2016. Miss Claire (babyballet Founder) and Miss Kelly (babyballet UK franchisee) headed back to Sydney to teach all our founding licensees our award winning preschool dance program, babyballet. 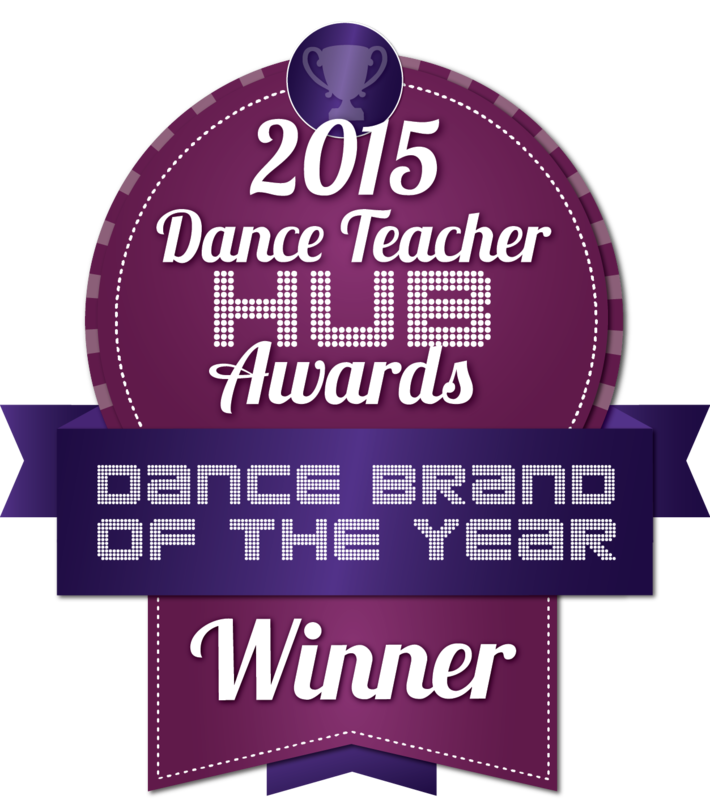 – The babyballet syllabus…yes, things got physical and our licensees were amazing! While giving our licensees the chance to learn the program from the babyballet Founder herself, our babyballet teacher training day also gave them an extra opportunity to ask all the questions they needed to prior to launching the program in their studios in term one of this year. The day ended with everyone leaving the venue with their babyballet licensee welcome packs, huge smiles and great excitement! Each licensee was also given access to their online teaching manual and instructional video for each and every aspect of the syllabus – the perfect tools for them to train their own teachers with. Following on from our inaugural Teacher Training Day, babyballet was launched in over 25 studios across Australia and New Zealand resulting in over 20,000 children a week now learning our preschool dance program across the UK, Australia and New Zealand. We cannot wait for our next babyballet Teacher Training Day in 2017 to welcome more dance teachers and dance studio owners to babyballet! Find out more about how you can bring babyballet to your dance studio as a babyballet licensee.